Our most popular day uniform polo. 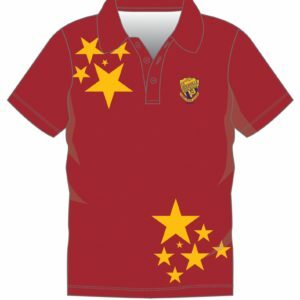 The back of the polo is a 50% cotton component is and keeps students comfortable during play. The 50% polyester is a durable surface that doesn’t fade and aids wicking sweat away. 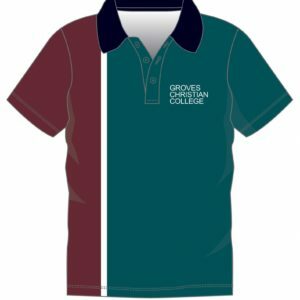 The Red Oak Paneled Poly Cotton School Polo is our most popular day uniform polo. Our poly cotton fabric was developed to be comfortable to wear and be strong enough to handle the demands of school play. The 50% cotton component is the back and keeps students comfortable during play. The 50% polyester is a durable surface that doesn’t fade and aids wicking sweat away. 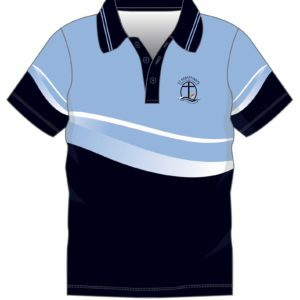 The 50% cotton / 50% polyester fabric ideally complement one another to make this a very good school polo to wear as part of school uniform. The Poly Cotton School Polo exceeds UPF 50+ rating sun protection for all students. 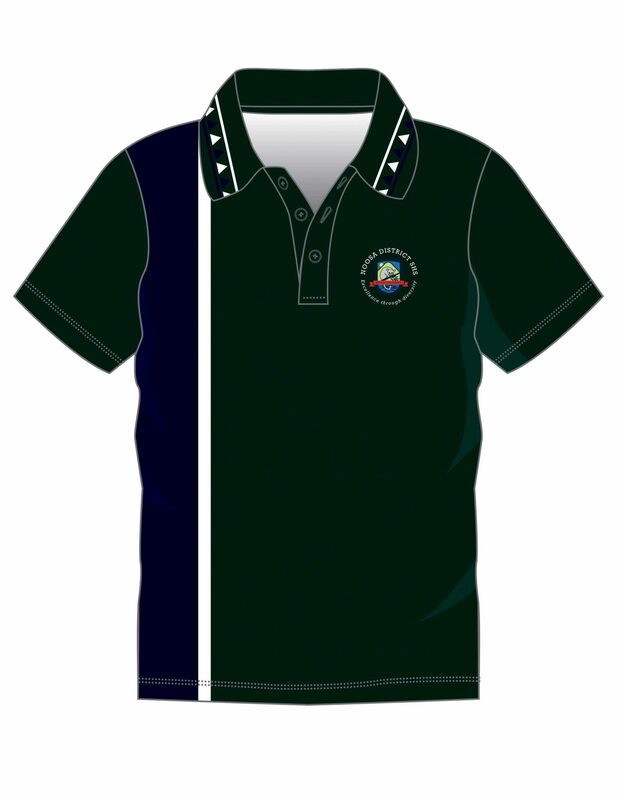 We understand the importance of providing colour consistency on all school polos. 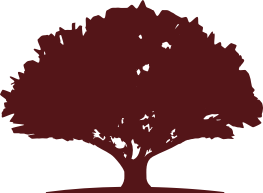 Red Oak has developed the ability to match existing school colours or nominated pantone colours. We hold the school fabric colours in stock so we can provide fast production lead times on small order quantities. School logos or emblems tend to embroidered. 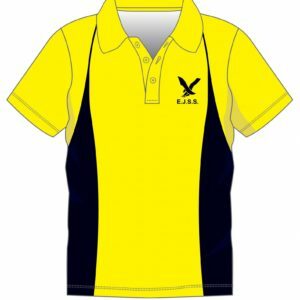 Our factories are set-up with Japanese made multiple head embroidery machines that import digitised logo to provide exacting logo reproduction. Using fine needles during embroidery process we are able to provide world best school logo embroidery quality. We have free sample packs ready to send schools so product quality can be viewed.